I always look forward to the start of the new TV Season. Not that I watch much TV really, but I do have my favorites – Person of Interest, Criminal Minds, Elementary… hmmm I detect a pattern here. Anyway, last week I caught the first episode of a new show – Sleepy Hollow. 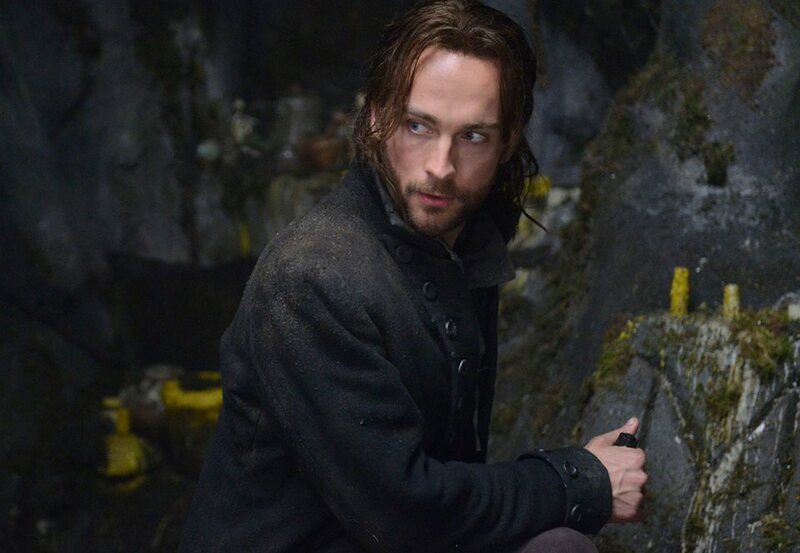 It was very entertaining and Tom Mison, who plays Ichabod Crane, is very easy on the eyes. Loosely based on the children’s story that gave me nightmares in elementary school, Ichabod and the headless horseman are irrevocably linked. I don’t want to give anything away to those who haven’t watched the first episode. But there was a scene in there that scared the crap out of me – and had my man LOL’ing all over the place. And if you can’t tell by now, I definitely recommend giving it a try. I can’t wait for tonight’s show, and I’ll be curious to see where they are going next with the rest of the series. 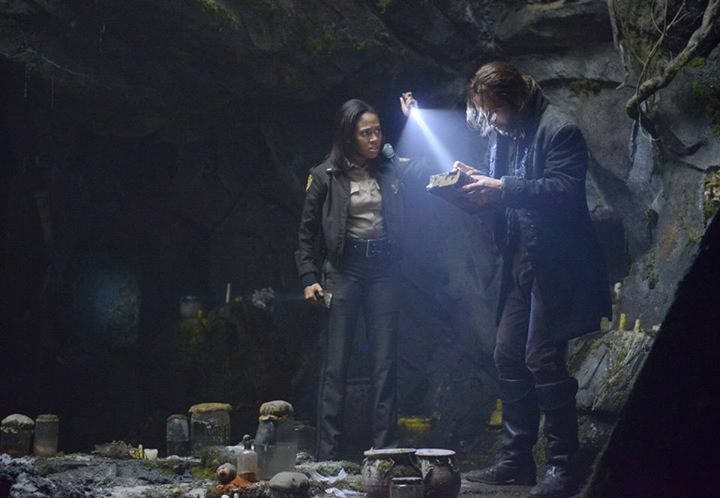 I’m also wondering what kind of romantic tension they’ll create between Ichabod and Abbie, the police detective. By the way, if you haven’t seen it yet, you can catch last week’s show on Fox.com. Check it out and let me know what you think! Are there any new shows you’re looking forward to this season? I’m glad they didn’t ramp the romantic tension between Icabod and Abbie up too soon. I’m a little worried about the wife trapped in another dimension thing too.